Commerce Secretary Wilbur Ross says he will sell all his equity holdings after a government ethics office noted inaccuracies and omissions in his financial disclosure reports. Ross admitted in a statement issued Thursday night that he "made inadvertent errors in completing the divestitures required by my ethics agreement." He says he "self-reported each error," and he "worked diligently with my department's ethics officials to make sure I avoided any conflicts of interest." However, the Office of Government Ethics sent Ross a letter Thursday noting that he continued to own assets which could lead to such conflicts. Ross' statement in response says, "To maintain the public trust, I have directed that all of my equity holdings be sold and the proceeds placed in U.S. Treasury securities." Ross also said that he takes his ethics obligations "very seriously and am committed to serving the American people." 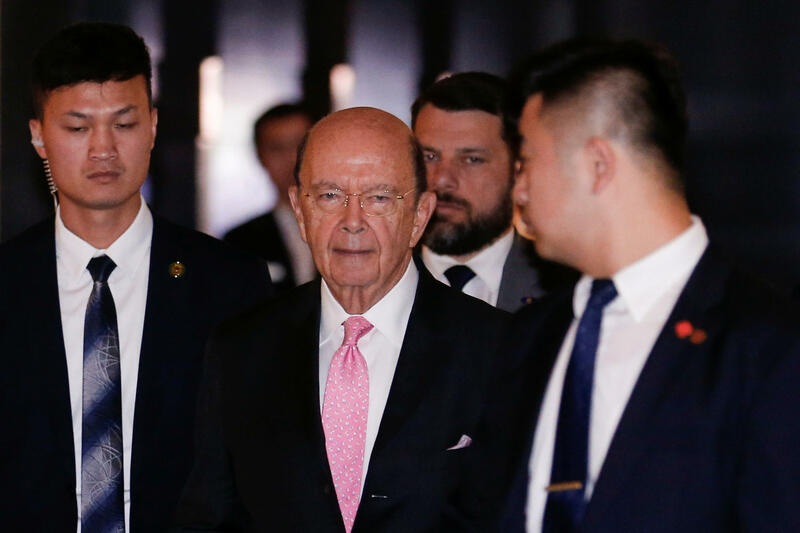 Earlier this month, Ross appeared to have earned seven figures from stock holdings he was supposed to divest, according to a Center for Public Integrity analysis of public filings released in June. His holdings in Invesco Ltd., which were valued at $10 million to $50 million, were supposed to have been sold within 90 days of his confirmation as commerce secretary, by the end of May 2017. His failure to sell the equities meant that he made between $1.2 million to $6 million since then.